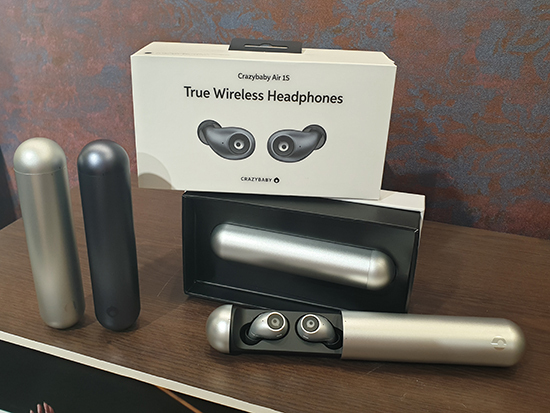 The Promontory @ Marina Bay was funfilled pack today with PAssion Fun Around the Bay (PAssion Fun Carnival, SKECHERS® PAssion Fun Walk and NESCAFE® PAssion Movie Night). 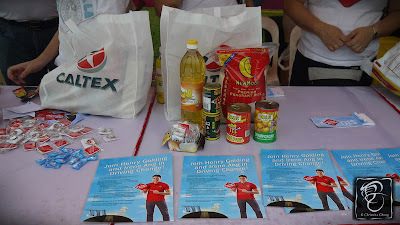 I was mainly there to support Caltex’s latest social investment initiative - Driving Change with Caltex. The Issue: Singapore has one of the fastest growing elderly populations in the world. Today, there are about 35,000 needy elderly in the country, many of who are left to provide for themselves. the most needy of this group live off as little as $300 a month, money that is barely enough for their food and basic necessities. The Mission: Pack and sell 5,000 food hampers for to the needy elderly. 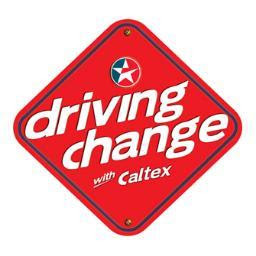 Driving Change with Caltex is a regional effort spanning five Caltex markets from October 5 to November 4, 2012. 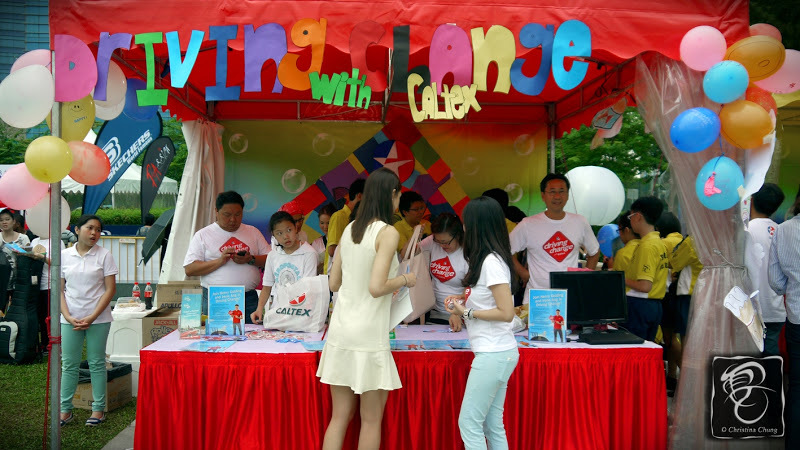 This initiative sees Caltex partnering with FOX International Channels (FIC) to create a first-of-its-kind reality community project, highlighting social efforts in Malaysia, Hong Kong, Thailand, Philippines and Singapore. 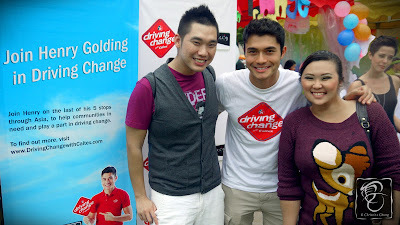 Hosted by TV presenter Henry Golding, 25, who was recently on ‘Without Boundaries: Islands and Beaches’ and ‘The Rail World’, Driving Change with Caltex will have Henry pair up with a local celebrity from each market as they attempt to gather volunteers and carry out a socially initiated mission. 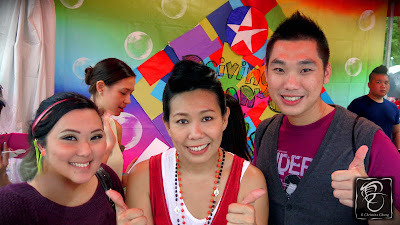 In Singapore, Henry will be Driving Change with Caltex from November 2 to 4, 2012 and will be assisted by Singapore’s favourite mum, Irene Ang, 43, best known for her role as Rosie Phua in the longest-running local sitcom, Phua Chu Kang. They will team up with youths from the ‘Caltex PAssion for Kids’ programme, an ongoing Caltex initiative with People’s Association, aimed at providing education and life-skills for children from low-income families. You can go the extra mile by purchasing this $10 food coupon that will aid the underprivileged elderly in Singapore. Simply visit any Caltex Stations from now till 30 November 2012 or through cheque donation payable to “PACDF”. 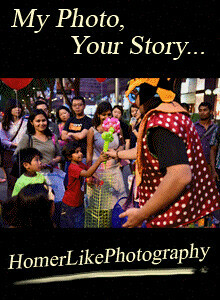 Download Form here. *This initiative is supported by the People’s Association. The Singapore mission will challenge Henry and Irene to take the youth on a journey to support and give back to underprivileged elderly. They will be tasked to prepare and package 5,000 hampers, consisting of a selection of staple foods, which will be donated to the elderly. It will conclude on November 4, 2012 with a special lunch party prepared for 100 elderly beneficiaries. As a conclusion to their enrichment and the mission, the youth will also take part in a specially choreographed performance directed by Irene. Tomorrow marks the last leg of the challenge and as of 6pm today, the team are still short of 1,000 hampers. As Irene and Henry mentioned, they would love for all Singaporeans to come down to Anchorvale Community Centre to do their part for the needy elderly. There is so much that the government can do and if it is within our means, why not do our part and give back to the community?! The challenge will conclude at 3pm tomorrow and you can write a cheque or hand cash to Irene and Henry at the Anchorvale CC or you can also do so at any Caltex petrol stations. 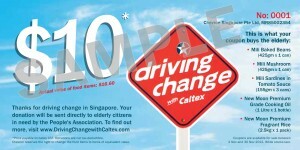 For more details on the Singapore mission, visit the Driving Change with Caltex microsite at www.drivingchangewithcaltex.com. We did our part. Have you? 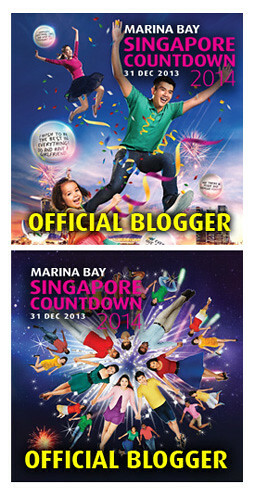 The Singapore episode will be broadcast online after the mission, at the project’s microsite. The three-minute episode will also be broadcast on two of FIC’s leading general entertainment and factal channels, National Geographic Channel (NGC) and Star World. 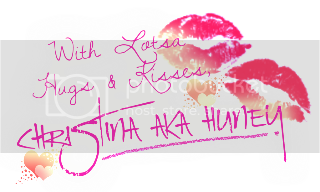 These clips will eventually culminate in a 22-minute segment scheduled for broadcast on StarWorld in January 2013. For more information on Caltex, visit http://www.caltex.com/sg. Join Caltex as it gives back to its community with its Driving Change with Caltex project! 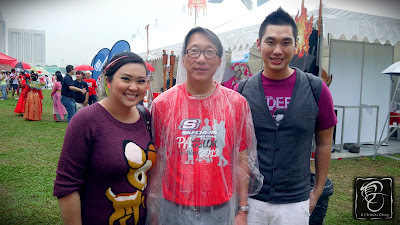 On a side note, we met Mr Lim Swee Say . 林瑞生 today! Yipee!! Do head on down to Anchorvale CC or any Caltex Petrol station tomorrow before 3pm k? SO, did the duo hit their target??? The exhilarating weekend was capped off on the 3rd day's afternoon with a special lunch party that was prepared for a total of 100 elderly; in which talented youths and artistes from Fly Entertainment performed a specially choreographed piece, directed by Irene. Supported by a team of about 180 volunteers from the Pei Hwa Secondary School, Nan Chiau High School, kids from the ‘Caltex Passion for Kids’ programme, People’s Association and Chevron employees, the project managed to raise a total of $105,420, supplying 10,542 food hampers to the needy elderly nationwide. 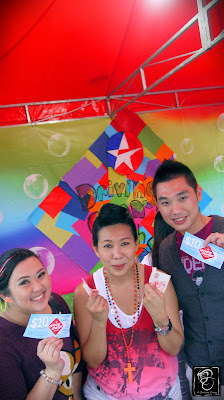 Congratulations to Henry and Irene for completing their mission! Are you the PUMA Social Playmate? Nespresso - "The U Lives like You"
FRANKENWEENIE - I Wana Keep My Pet With Me 4eva!